DDI has a strong relationship to an internationally renowned informatics center in Germany, Schloss Dagstuhl – Leibniz Institute for Informatics, Wadern. Since 2007, 24 DDI expert and training workshops have been held in this extraordinary venue. Everything at Dagstuhl is designed to support communication between participants. The remote location encourages participants to focus on the work without interruptions, enabling intensive discussion and triggering new ideas. The seminar and break-out rooms are comfortable and conveniently located and bring people together for large and small meetings. Because participants stay for the week, they can work together through the day and continue in the evening if desired, but they can also take advantage of other social activities into the evening, such as ping-pong, billiards, or discussions in the wine cellar. Building relationships in this way results in more efficient communication and higher quality interactions overall, leading to enhanced productivity and good outcomes. Combining training and expert workshops in sequence at the same location supports the process of building a community of qualified DDI users and specification developers. Often DDI users eventually become active contributors to further development. This is especially important for DDI as a community-driven standard. The DDI expert workshops have been supported and organized by the DDI Alliance and its members; GESIS – Leibniz Institute for the Social Sciences; the Open Data Foundation; the University of Minnesota Population Center; and CODATA (the Committee on Data of the International Science Council). Training workshops (also the two workshops on Semantic Statistics in 2011/2012) were organized by GESIS. The events have been subsidized by Dagstuhl. Resulting public papers and specifications are listed below in connection with the related events. Developing the DDI model is one of the strategic priorities of the DDI Alliance. 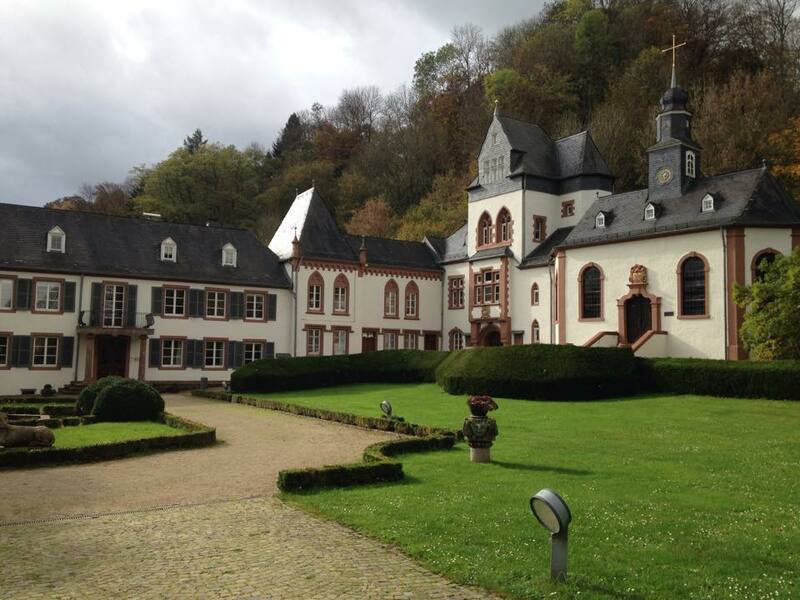 The Alliance began work on a model-based DDI in October 2012 in a workshop at Schloss Dagstuhl and is continuing this work in subsequent workshops at the same venue and at other places. A summary describes the Moving Forward process. The DDI Collaboration Wiki provides all related documents. The model is now in draft development release. The workshop was attended by 24 people from 23 institutions in 8 countries. Working documents on workshop page of the DDI Alliance wiki. The workshop was attended by 22 people from 18 institutions in 8 countries. The workshop was attended by 16 people from 9 institutions in 5 countries. The workshop was attended by 24 people from 15 institutions in 6 countries. The workshop was attended by 20 people from 19 institutions in 7 countries. The workshop was attended by 22 people from 22 institutions in 8 countries. The workshop was attended by 25 people from 22 institutions in 7 countries. Paper on “DDI and Enhanced Data Citation” accepted for publication in the journal IASSIST Quarterly. The workshop was attended by 22 people from 16 institutions in 8 countries. Produced the first classes which eventually went into the capturing platform (Drupal site) for the DDI4 model. Paper on “Developing a Model-Driven DDI Specification” published in the DDI Alliance Working Paper Series. The workshop was attended by 14 people from 12 institutions in 5 countries. Mature versions of two RDF vocabularies: DDI-RDF Discovery Vocabulary (Disco) and XKOS – Extended Knowledge Organization System. Disco defines an RDF Schema vocabulary that enables discovery of research and survey data on the Web. XKOS leverages the Simple Knowledge Organization System (SKOS) for managing statistical classifications and concept management systems. The workshop was attended by 19 people from 16 institutions in 9 countries. Concepts for two RDF vocabularies: DDI-RDF Discovery Vocabulary (Disco) and XKOS – Extended Knowledge Organization System. Disco defines an RDF Schema vocabulary that enables discovery of research and survey data on the Web. XKOS leverages the Simple Knowledge Organization System (SKOS) for managing statistical classifications and concept management systems. Paper on “Using RDF to Describe and Link Social Science Data to Related Resources on the Web: Leveraging the Data Documentation Initiative (DDI) Model” published in the DDI Alliance Working Paper Series. The workshop was attended by 20 people from 17 institutions in 7 countries. Produced the Generic Longitudinal Business Process Model (GLBPM) documented in a paper published in the DDI Alliance Working Paper Series. The workshop was attended by 24 people from 21 institutions in 7 countries. 5 papers on best practices for longitudinal data published in the DDI Alliance Working Paper Series. The workshop was attended by 20 people from 16 institutions in 9 countries. 7 papers on DDI use cases published in the DDI Alliance Working Paper Series. The workshop was attended by 25 people from 20 institutions in 7 countries. 12 papers on best practices across the data life cycle published in the DDI Alliance Working Paper Series. The workshop was attended by 6 people from 6 institutions in 3 countries. The final version of the specification DDI Lifecycle 3.0 was subject of this meeting. This was the first version of the new DDI Lifecycle. This intensive training workshops series is organized by GESIS – Leibniz Institute for the Social Sciences. The workshop was attended by 23 people from 20 institutions in 12 countries. The workshop was attended by 15 people from 11 institutions in 6 countries. The workshop was attended by 25 people from 18 institutions in 12 countries. The workshop was attended by 21 people from 16 institutions in 8 countries. The workshop was attended by 16 people from 11 institutions in 8 countries. The workshop was attended by 21 people from 15 institutions in 9 countries. The workshop was attended by 12 people from 16 institutions in 8 countries. The workshop was attended by 20 people from 14 institutions in 8 countries.